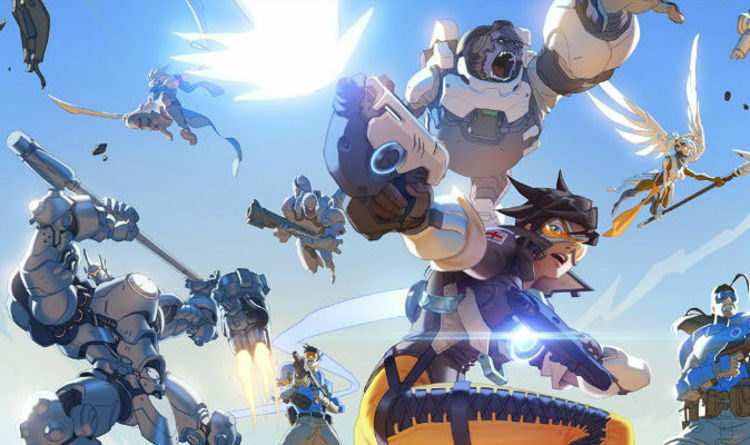 Having been teased for some time, Blizzard has finally released their new map for Overwatch on PS4, Xbox One and PC. Heroes will be fighting in the heart of South Korea, home to former professional gamer and famed MEKA pilot, D.Va. Simon Fuchs, Senior Environment Artist had this to say about the new Overwatch project: “we worked closely with the cinematics department to recreate the MEKA Base as closely as possible. “We wanted players to feel like they’re in the film as soon as they load into the map. This is the first time we’ve done this kind of collaboration, and we think it was a success! The way the map looks in game and in the short are much more similar than our previous attempts. “That said, it’s not a straight one-to-one. In the game, in addition to looking great, a map needs to be playable and—most importantly—fun. “As such, we expanded and built out parts of the MEKA Base that made it intuitive for players to understand the space they’re in and to offer unique gameplay moments. You can see one of these changes on the control point in the MEKA Base. “There are three blast shields that go up and down, providing cover from enemy fire. An alarm accompanied by a flashing light and steam indicates when the shields will rise from the ground, signalling to the team that it is safe to attack the point. “This is the first time we’ve intentionally designed moving terrain as part of a map’s strategy. “The whole team poured a lot of love and effort into capturing the likeness of Busan and building out the story of D.Va and South Korea. This new update also comes with a new hero gallery filter feature, as well as some bug fixes and tweaks for the game’s 28 heroes. HERO DEVELOPER COMMENT: “While this is a bug fix, we wanted to highlight this change as it can affect gameplay by changing the damage output of the affected heroes in certain situations.